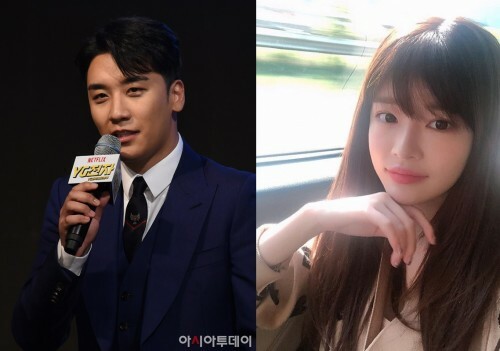 BIGBANG’s Seungri and rookie actress Yu Hye-won are keeping silent about their dating rumors, garnering fans’ attention. Earlier on Oct. 18, a Taiwanese news outlet ET Today reported that Seungri had been dating Yu for about a year, with photos of the two together and Instagram posts uploaded by the couple. 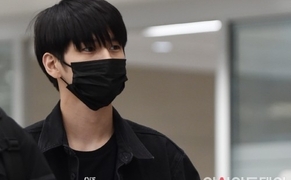 YG had also decided not to react to dating reports surrounding its artists before. Meanwhile, Seungri is currently starring in Netflix’s original sitcom, “YG Electronics”.